Hardcover 7 3/4 x 9 3/4, Kaisei-sha, 2001 FIRST PRINTING of the new version, bilingual text. Clean and tight with dustjacket mild edge wear, original band in place around dustjacket, flaps intact. 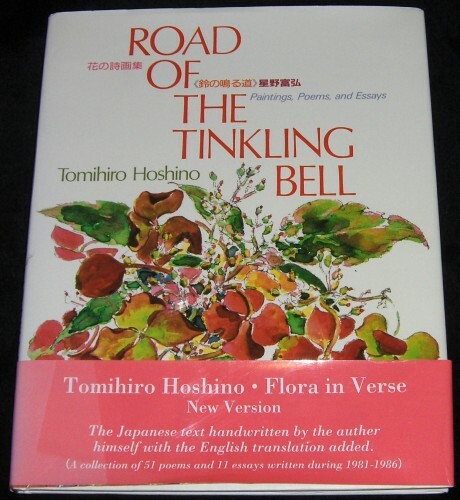 A collection of 51 poems and 11 essays written during 1931-1986. Originally published in Japanese only. A lovely book. CLICK THE "MORE IMAGES" LINK ABOVE TO SEE MORE OF THIS TITLE.